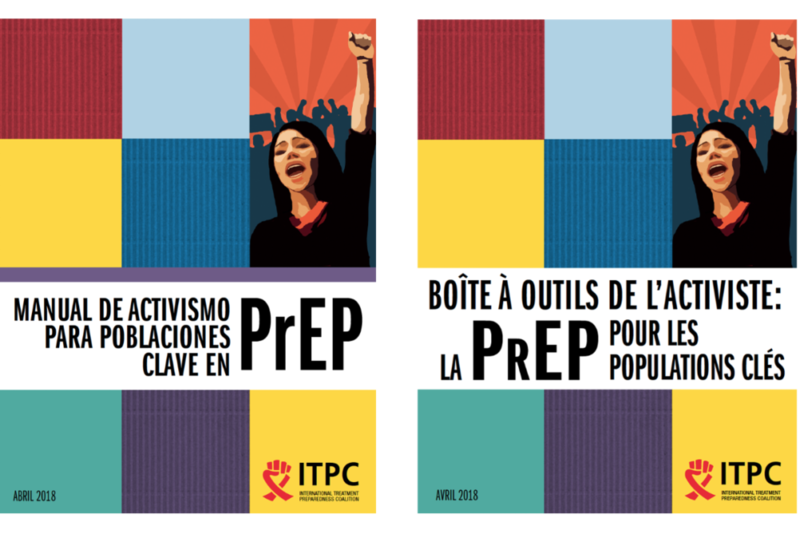 The International Treatment Preparedness Coalition is proud to announce the release of the Key Population Activist Toolkit on PrEP in Spanish and French. 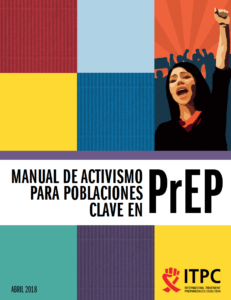 First launched in English in March 2018, the toolkit seeks to equip community activists with the knowledge and skills they need to demand pre-exposure prophylaxis (PrEP). People who need PrEP have a right to access it as a human right to health. Governments have a duty to progressively enable access to PrEP for those in need. According to the standards of health rights, PrEP should be progressively made available, affordable and accessible, and be offered in a manner that is appropriate to the needs and responsive to the concerns of the communities to which it is delivered. To this end, community demand for PrEP is essential for enabling access. Community-led demand efforts, whether PrEP services are widely available or not at all, can influence the success of PrEP programming, including influencing how accessible PrEP services are to the community, whether people actually choose to take PrEP, and whether these services are being offered in a way that is suited to the needs of PrEP users. To ensure that these services are provided in a manner that is affordable, appropriate to their needs, and addresses access barriers. Gain the knowledge and skills that they need to mobilize their communities and advocate with community leaders and decision makers for access to PrEP. The toolkit is designed to be used by a trainer to train others in a participatory learning environment but can be adapted in other contexts. Supported by LINKAGES/FHI 360 and MAC AIDS Fund, the toolkit builds upon the foundation laid by the Community-led Consultative Think Tank Meeting on Access to and Use of PrEP hosted by ITPC last year. This consultative process brought together civil society, key populations and technical expert groups in open discussions focused on key considerations of PrEP implementation across key population groups, and the development of national strategies to create better access to PrEP for communities. 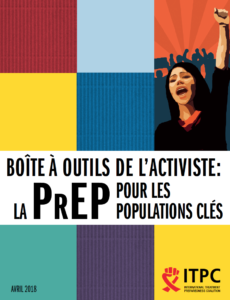 The outcome of this process included an in-depth literature review, consultative meeting report, and global position statement outlining key considerations for community-led demand creation for PrEP among key populations. To learn more about PrEP, download the Key Population Activist Toolkit on PrEP.